Powersports Listings Mergers & Acquisitions (PLMA), the professional Powersports Industry dealership brokerage, specializes in intermediary services to buyers and sellers of Harley-Davidson, Powersports, RV, and Marine dealerships. 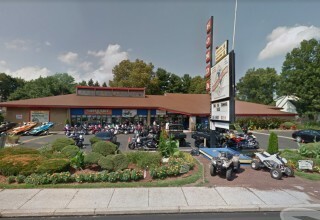 PLMA announces the closing of the sale and ownership transfer of East Coast Cycle Center of Bensalem, PA.
BENSALEM, Pa., July 17, 2018	(Newswire.com) - East Coast Cycle Center, Inc. (ECCC), was organized in 1971 and was owned and operated exclusively by Mr. Walter (Walt) J. Young. The business began operations in a 4000 sq. 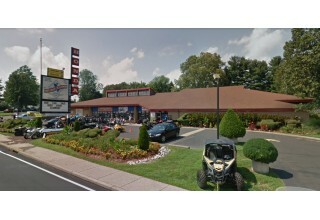 Ft. leased building at 1400 Street Road, Bensalem, PA, which Walt subsequently purchased, and then expanded through the years. Walt added additional product lines, and after obtaining a state inspection license, opened a new and larger state inspection service center. This period represented the foundation of the business, as Mr. Young continued to focus on customer service through the sales, servicing, and parts support of all lines of motorcycles. As a result of a ramped up professional employee base through the seventies, ECCC outgrew its facilities and required a relocation. In 1979, after researching property in the area, Walt purchased a former post office not far from the original facility. After conceptualizing the design with architects and engineers, the new current building at 2800 Bristol Pike was completed in July 1982. This new larger facility allowed ECCC to stock greater product selections and better serve their customers. Moreover, it allowed for a major milestone for the dealership - the addition of the HONDA franchise for motorcycles, ATV’s, scooters, and power equipment. With a major brand affiliation now part of the dealership DNA, ECCC was able to generate much more traffic and provide for an even greater conduit for the acquisition of pre-owned motorcycles through trades and purchases. This strategy was further propagated with the subsequent addition of the BRP franchises for watercraft, ATV’s, and the Spyder Roadster. 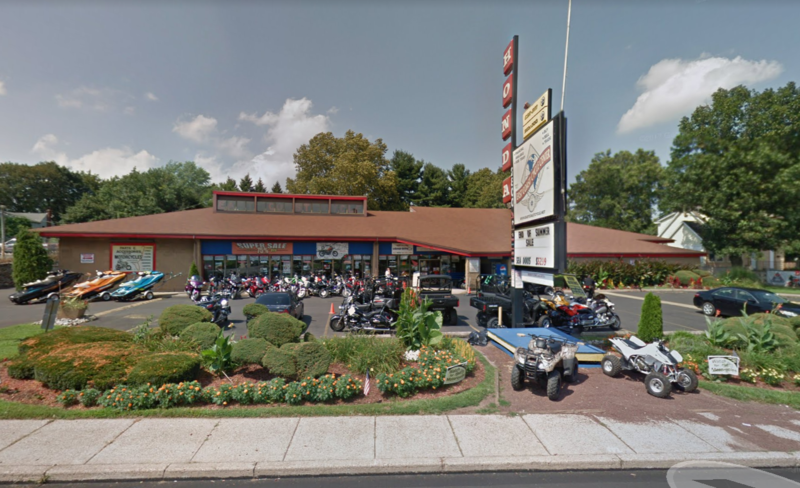 Throughout the nineties and into today, East Coast Cycle Center has continued to utilize its competitive advantage as a major franchise dealership with broad product selections and top parts and service departments. Driven by Walt for nearly five decades, ECCC boasts one of the premier pre-owned vehicle operations in the United States. Walt had essentially seen it all after nearly five decades as a Powersports dealer and persevered through all of the market swings since 1971. Upon his decision to retire, he reached out to Powersports Listings M&A from recommendations from several industry associates. The transaction advisement was lead by Powersports Listings M&A Managing Director, Mike Pate, who identified the eventual acquirer, Shahin Zandfard, President of Sirus Co. Inc. Shahin carries the Chartered Financial Analyst (CFA) designation, a key certification for investment professionals and boasts an extensive financial background including securities-related sales, trading, underwriting, credit, relative value analysis and a proven track record of leading teams along with acquiring and retaining talent. Sirus Co. Inc. has taken over full ownership and operations of the dealership as of Thursday, July 12, 2018. Powersports Listings Mergers & Acquisitions (PLMA), the professional Powersports Industry dealership brokerage, specializes in intermediary services to buyers and sellers of Harley-Davidson, Powersports, RV, and Marine dealerships. The company is an independent affiliate of the Sunbelt Network, the largest and most professional business brokerage network in the world servicing privately held companies. The PLMA difference is that its clients get the benefit of a truly professional firm with an unmatched domestic and international footprint that reaches far beyond that of an individual broker. Our Sunbelt affiliation provides us with proprietary technologies, world-class training, and the scale of the organization which sells more businesses than any other in the world. 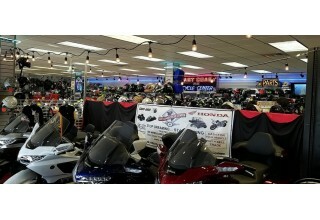 We provide all of this to Harley-Davidson, Powersports, RV, and Marine dealership owners on a success fee basis. 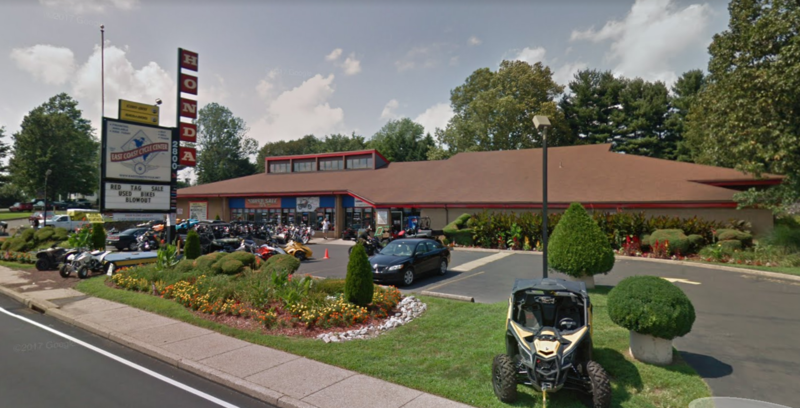 The PLMA team has over 60 years of combined Powersports Industry experience, and our firm has arguably handled the successful sale of more Powersports Dealerships than any other in the world. Our relationships run the spectrum from the Industry Manufacturers, Distributors, Dealers, and Consumers which keeps us highly networked in order to identify strategic buy/sell opportunities. At the same time, our network and technology span worldwide to assure that the highest and best buyer may be located whether currently in a motor vehicle dealership business or from some other line of industry.